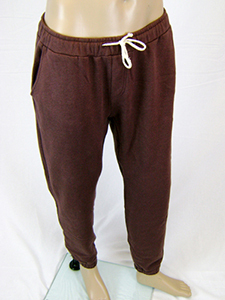 with a straight leg and open bottom hem fit. 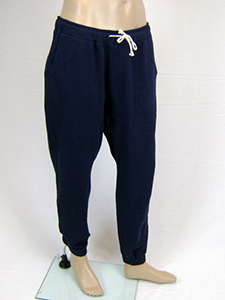 They are available in three different colorways, and feature a saddle seam detail, elasticated cuff and back pocket. 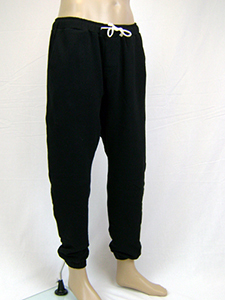 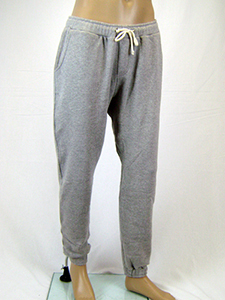 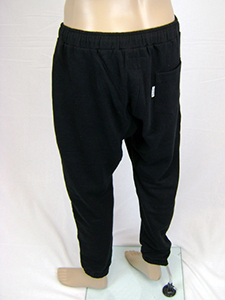 These Pant are comfortable and stylish and suitable for any occasion or sporting activity.